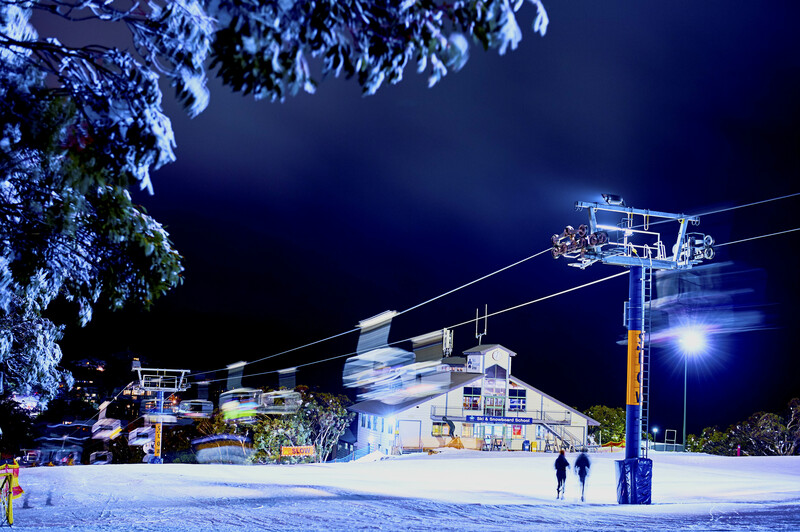 The live auction will be held at Mt Buller on Saturday 22 September starting at 12 noon with all funds raised going to the Mansfield Hospital Auxiliary. 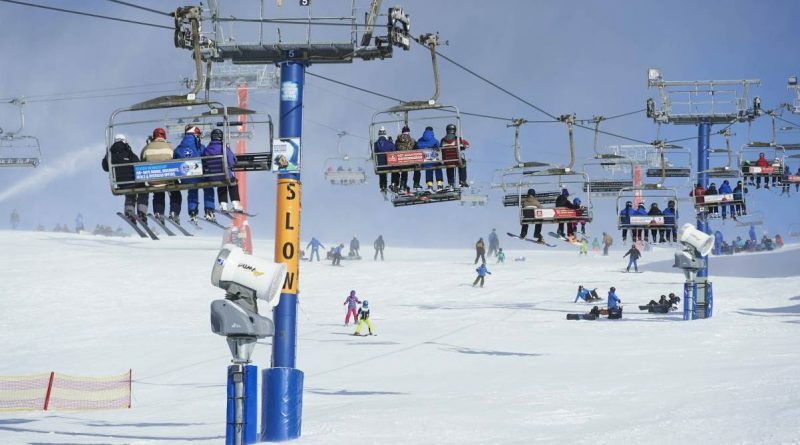 The bidding for four-seater chairs from the well-loved lift is expected to be strong, particularly for popular numbers. Buller Ski Lifts General Manager Laurie Blampied announced the plans, “There is strong interest from our community in the retirement of Blue Bullet chairlift and this auction is an opportunity for people to secure a special piece of Mt Buller history while supporting a local institution we all depend on.” All 61 chairs from the Blue Bullet 1 will be auctioned on the day. Chairs will be available to successful bidders after the close of the snow season. All 61 chairs from the Blue Bullet will be auctioned on the day. Information on the auction and how to register to bid will be published at mtbuller.com.au on Tuesday 11 September. Chairs will be available to successful bidders after the close of the snow season. 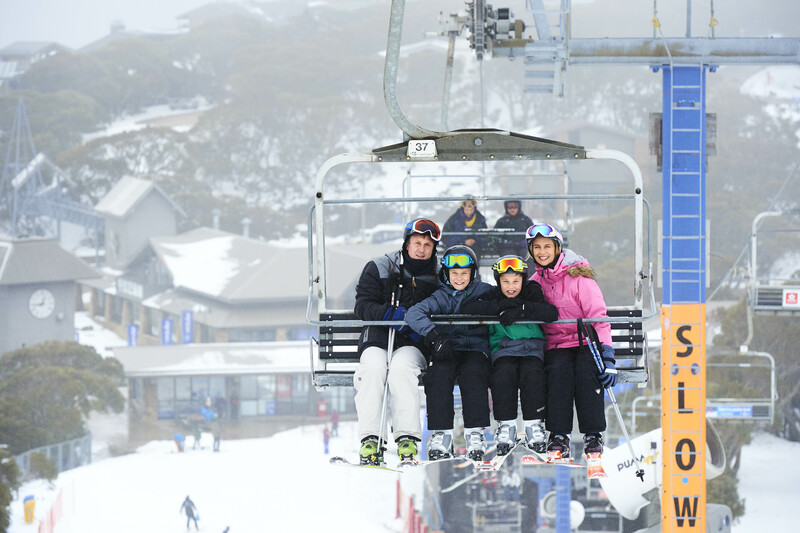 Blue Bullet was the first Doppelmayr detachable quad chair built when it opened in 1984 and will have carried approx. 17 million passengers in its 34 year lifespan at the end of the snow season on Sunday 7 October. It will be replaced by a new 6-seater chairlift that will open for the 2019 winter.